A place where international business merges with lively entertainment. 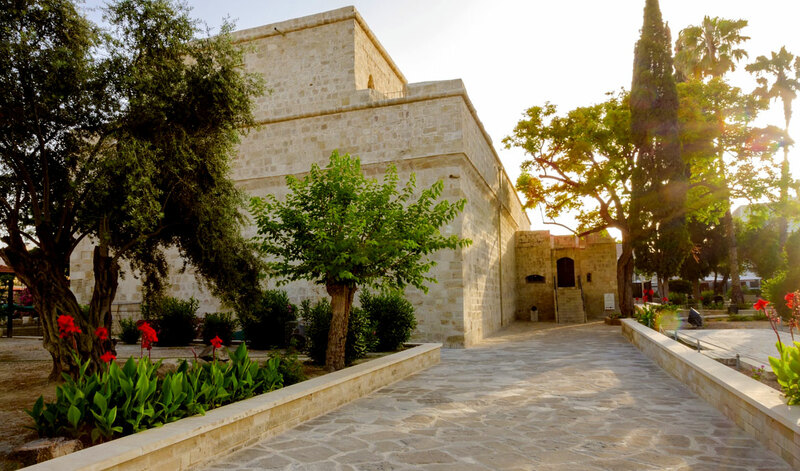 Located midway between Larnaca and Paphos, it only 45 minutes from these two airports towns, and an hours drive from the Troodos mountains or the capital Nicosia. No wonders, Limassol is a popular choice among visitors, from east and west. 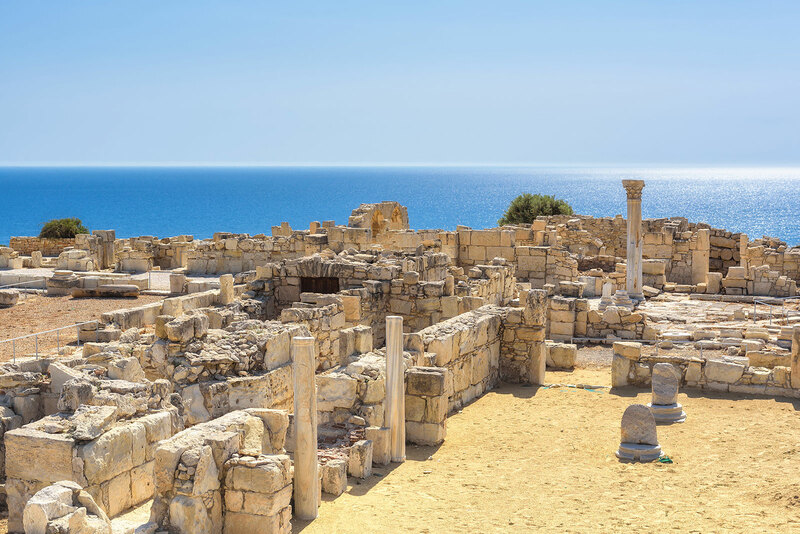 Amathus archaeological site is located 11km east of Limassol centre, is one of the most significant ancient city kingdoms of Cyprus which dates back to 1100 BC. According to mythology the site was founded by King Kiniras and it is here where Theseus left the pregnant Ariadne to be cared for after the battle with the Minotaur. 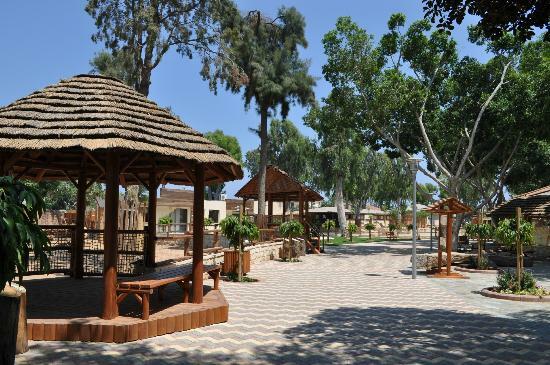 The zoo is located on the coastal road of Limassol. It accommodates a diverse selection of animals, including birds. The zoo includes a special designated area for children. According to the legend, in 1191 Richard the Lionheart married Berengaria of Navarre at the Limassol Medieval Castle and crowned her Queen of England. The Old Port used to be one of the busiest spots of the town as it hosted many big and smaller ships either for commerce or commodity. 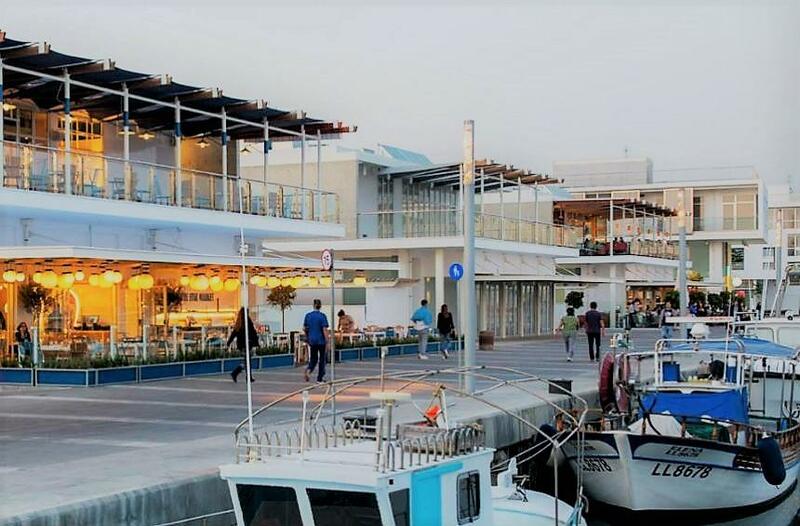 The recently completed Old Port project has turned the Limassol traditional fishing port into a place full of life, for both locals and visitors who wish to enjoy their time by the sea.